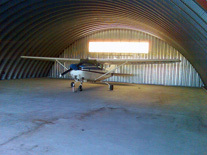 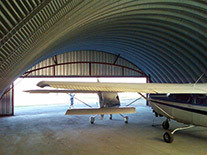 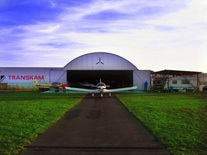 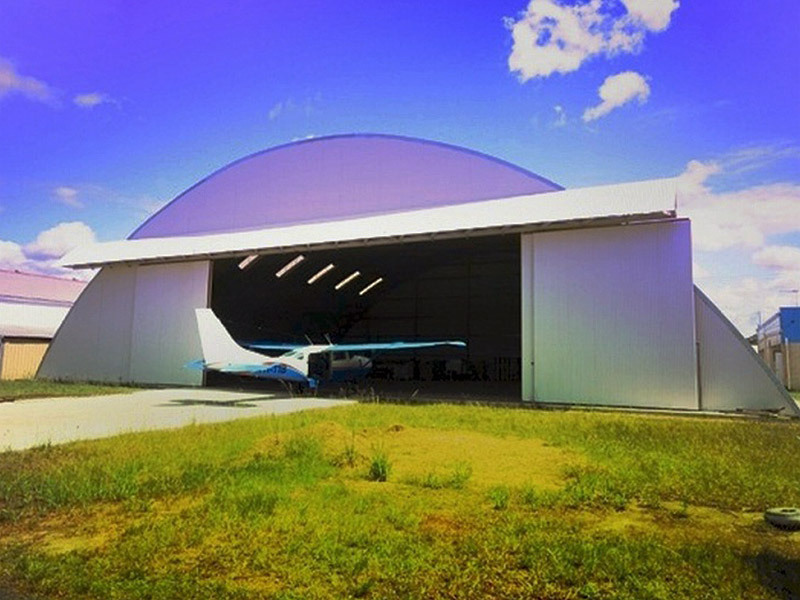 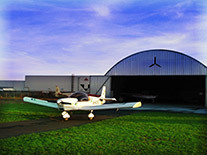 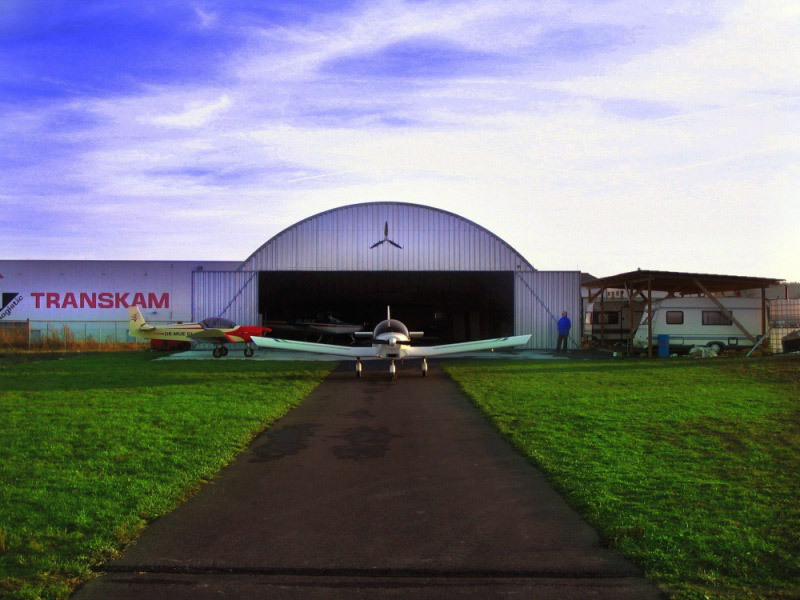 The particularity of a hangar building lies in requirement for relatively small height of the hall and for possible most extended space without any barrier, depending on the aircraft wingspan. 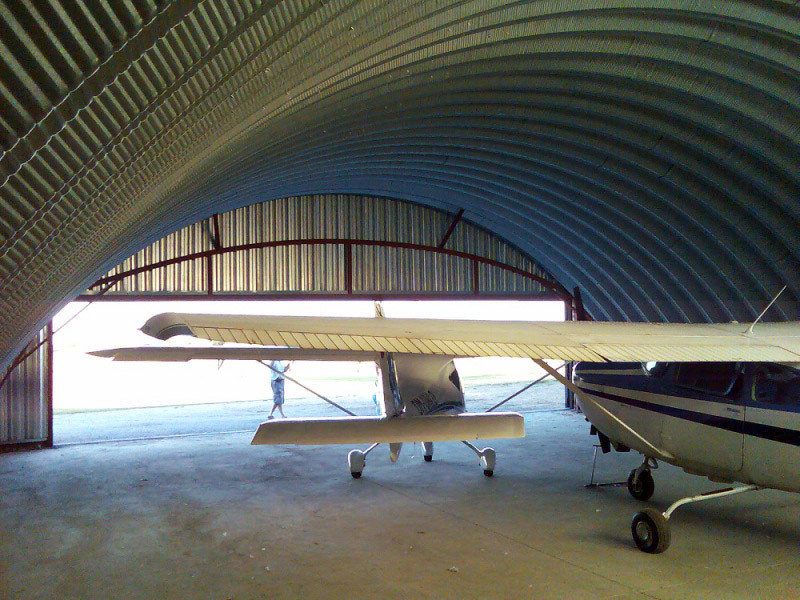 Our technology of self-supporting arch system can satisfied also such kind of requirements. 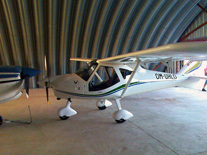 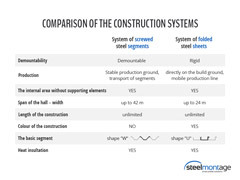 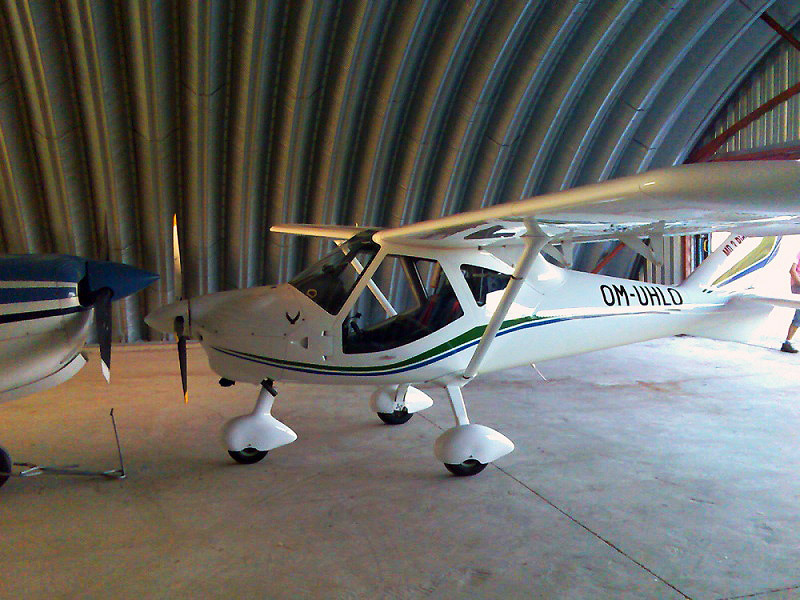 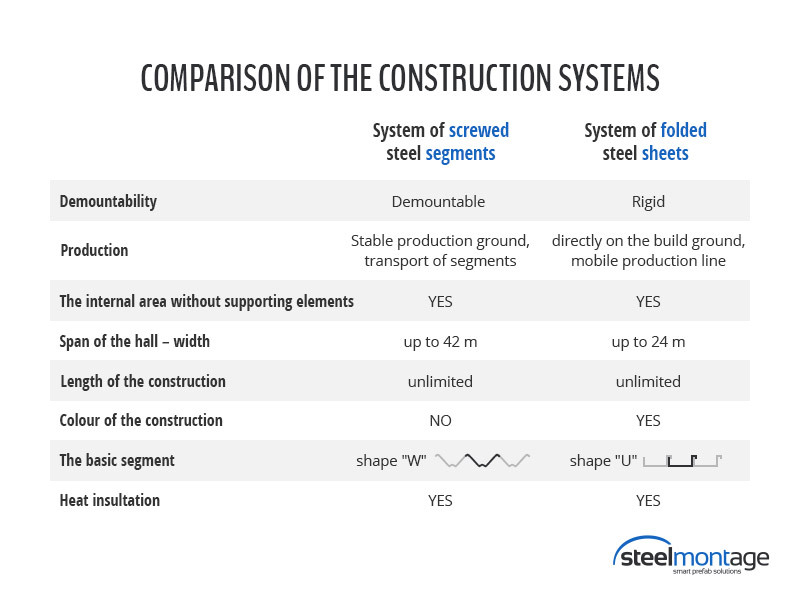 Building dimensions can be customised in the most effectiove way according to the aircraft type.